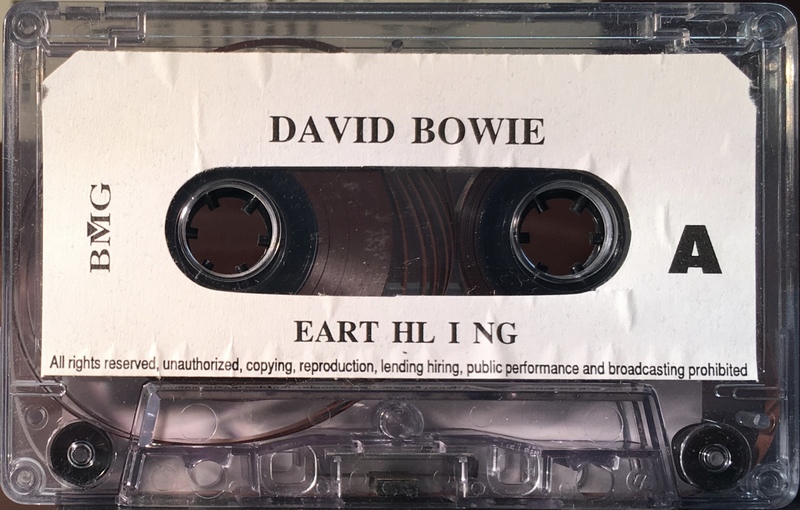 Earthling; unknown label/ country of origin. White label on clear shell. 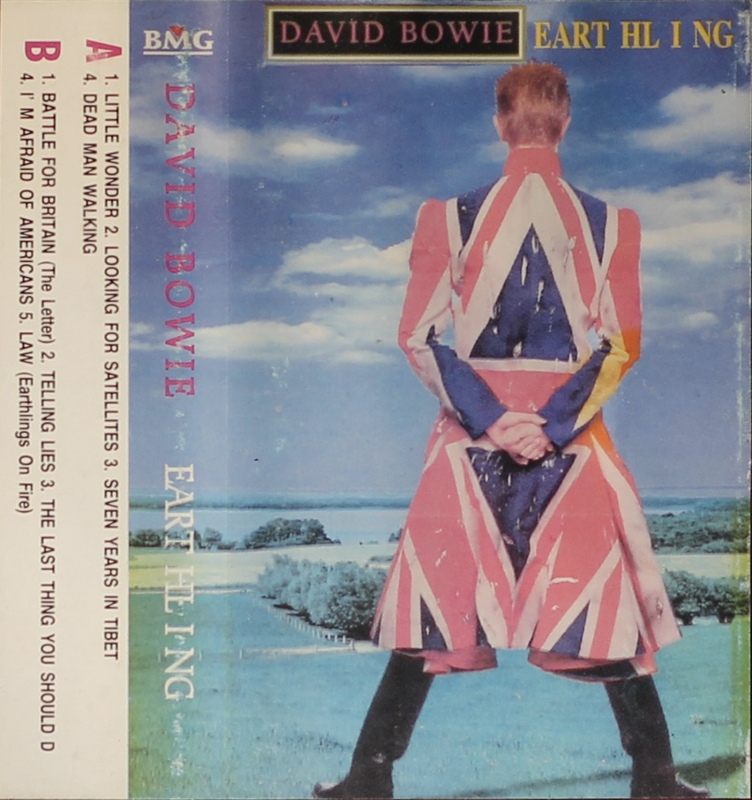 Track sequence is the same as the original LP. 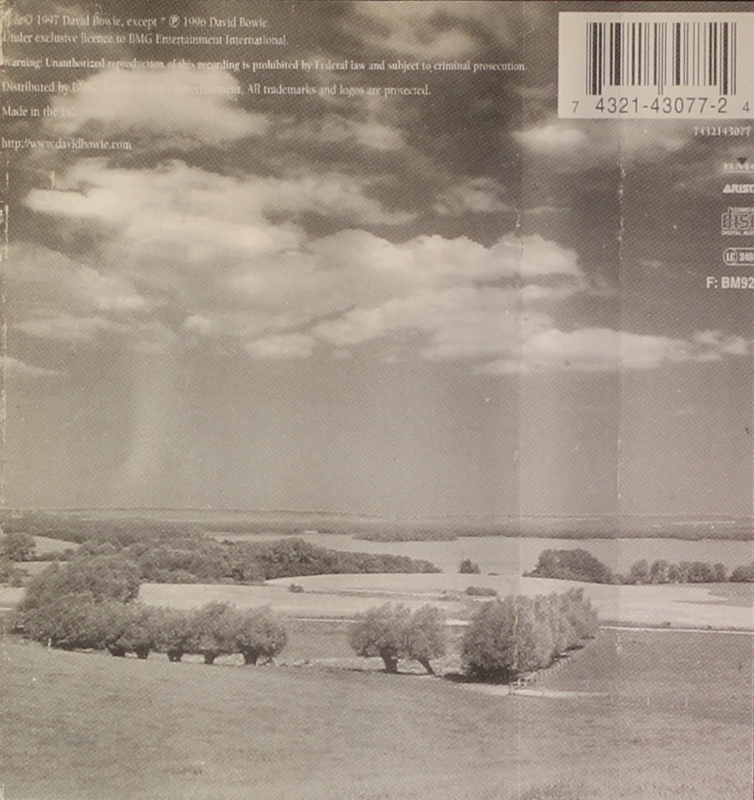 Side 1: Little Wonder; Looking For Satellites; Battle For Britain (The Letter); Seven Years In Tibet; Dead Man Walking. 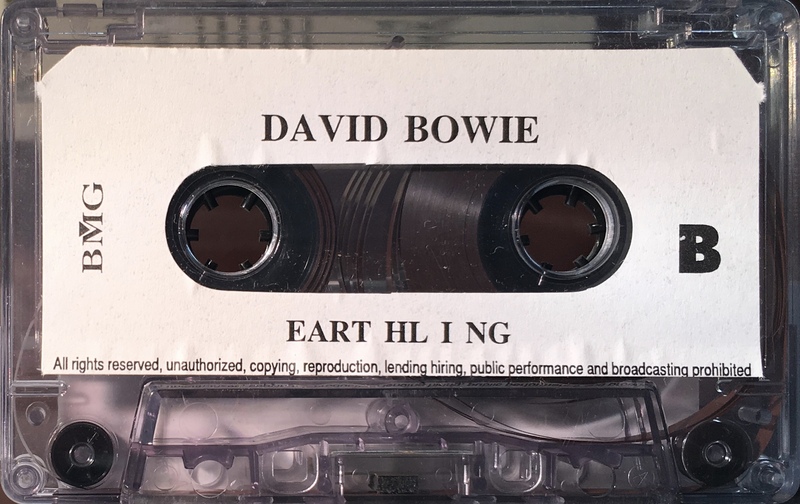 Side 2: Telling Lies; The Last Thing You Should Do; I’m Afraid Of Americans; Law (Earthlings On Fire).